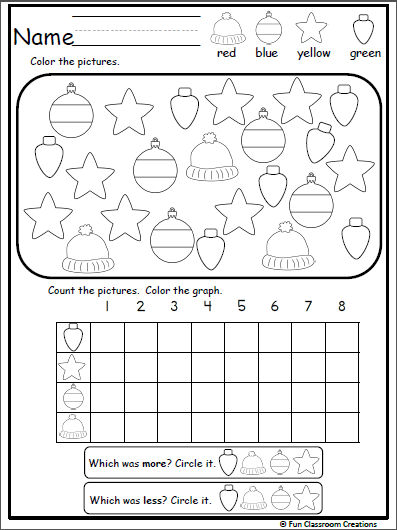 Students color the Christmas objects then complete the graph. Using the completed graph, decide which objects appear more and which appear less. 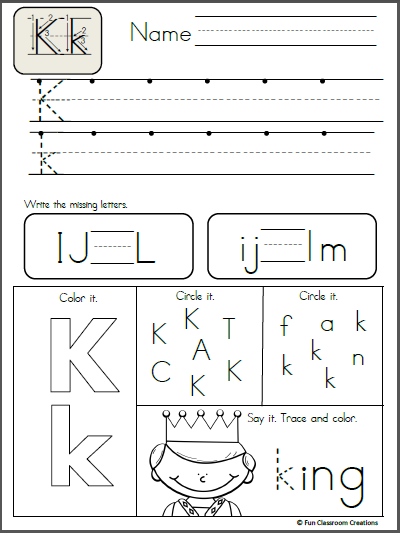 This worksheet helps with learning numbers under 10, graphing, and understanding comparisons. 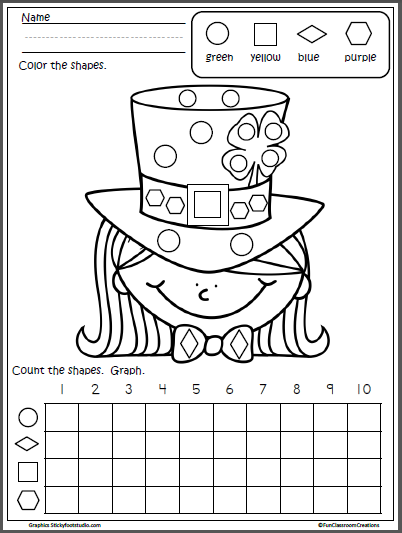 Free fall math worksheet for Kindergarten. Write the missing numbers from 1 to 20. 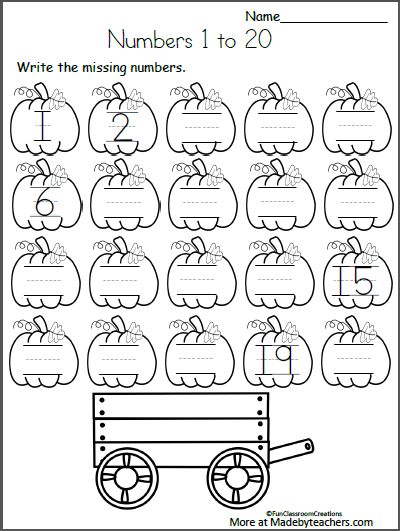 This sample worksheet comes from my Harvest Time Math and Literacy Unit. Get it Here Enjoy!